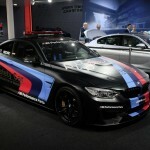 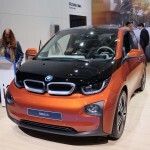 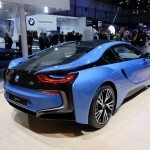 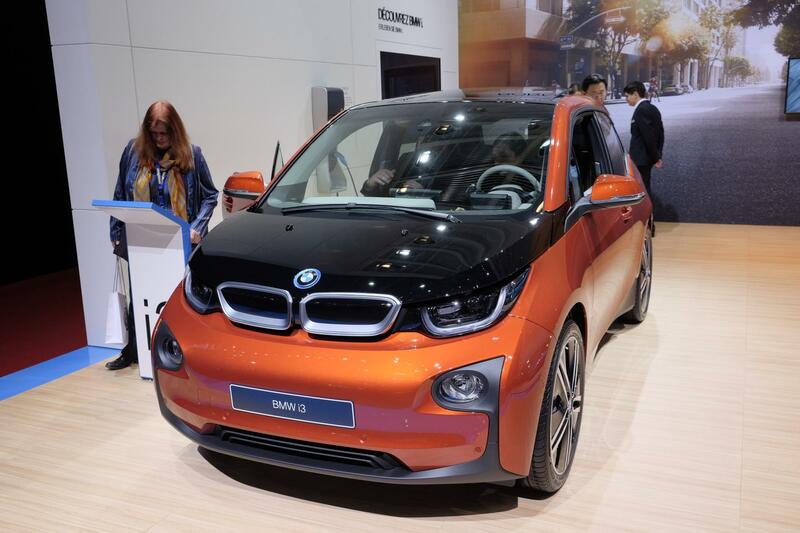 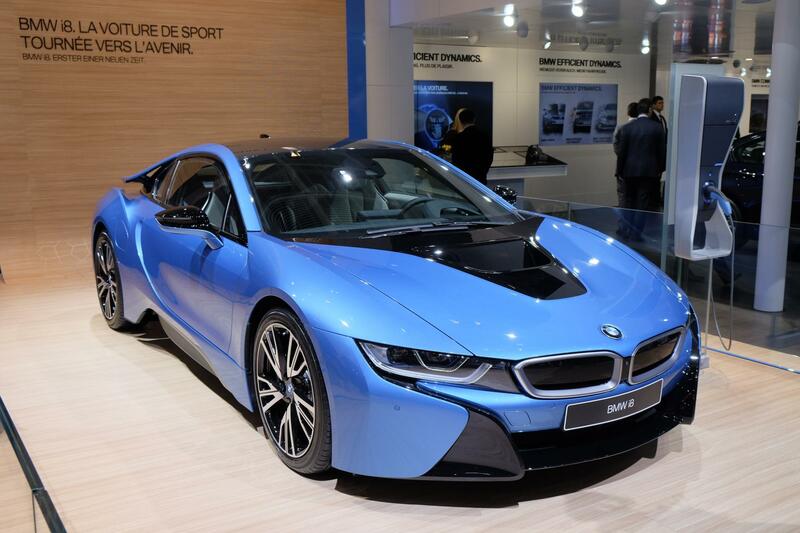 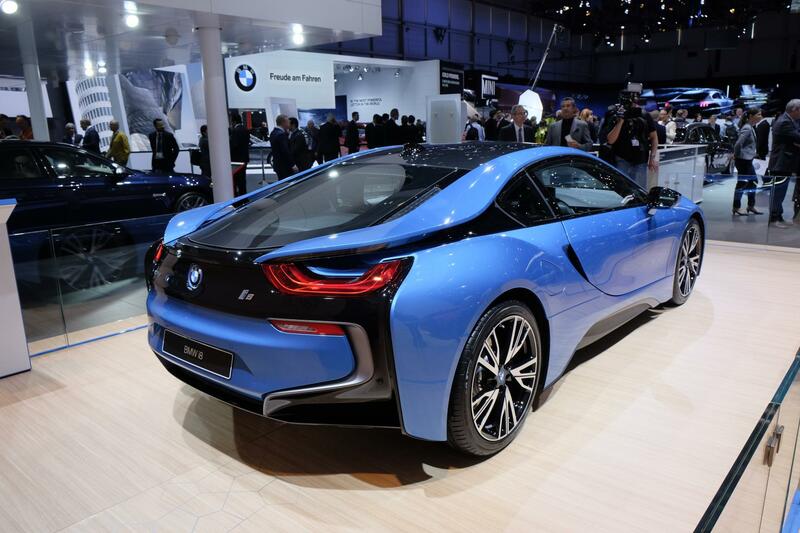 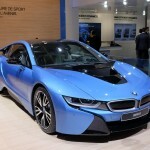 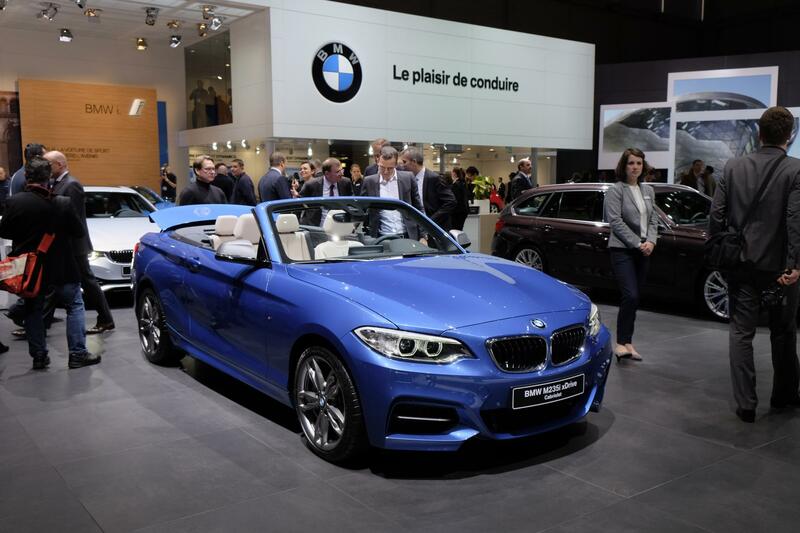 BMW at Geneva in a nutshell: Anti-climactic. 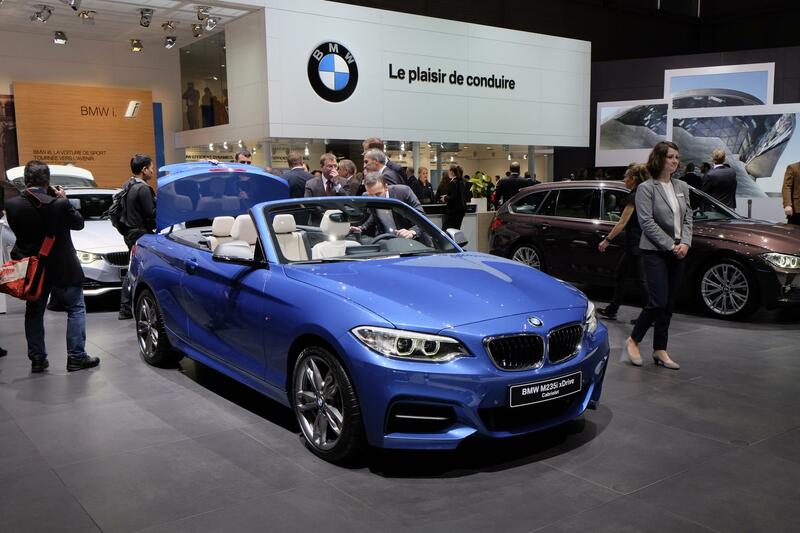 The U.S. market will not see any of the products launched at Geneva this year. 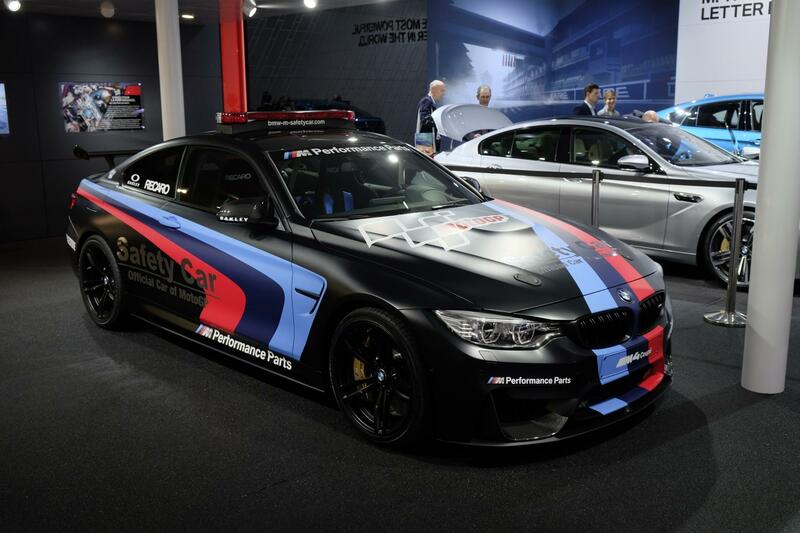 That means the Active Tourer or Gran Tourer, 1 Series hatch or the M4 Moto GP Safety car will not be making the trip across the Atlantic. 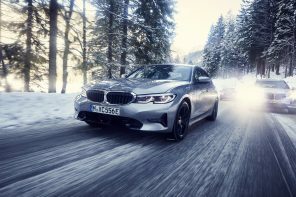 The big news we heard (off the record) is that BMW North America has wisely passed on bringing the 2 series in forms that are not two door coupes. 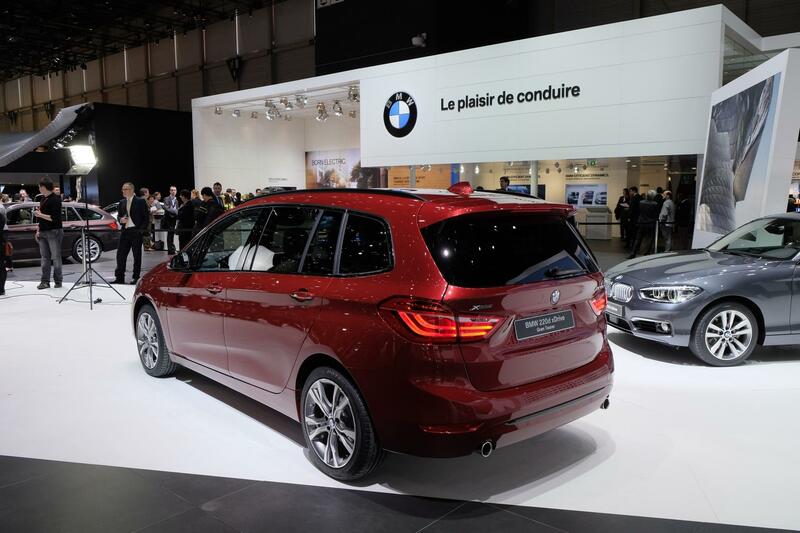 We can only imagine what an image hit the small van would bring- even the American brands are pulling out of that segment. 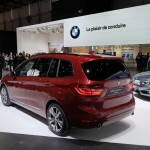 This contradicts earlier reports that the U.S. would be seeing all wheel drive versions of the 2AT. 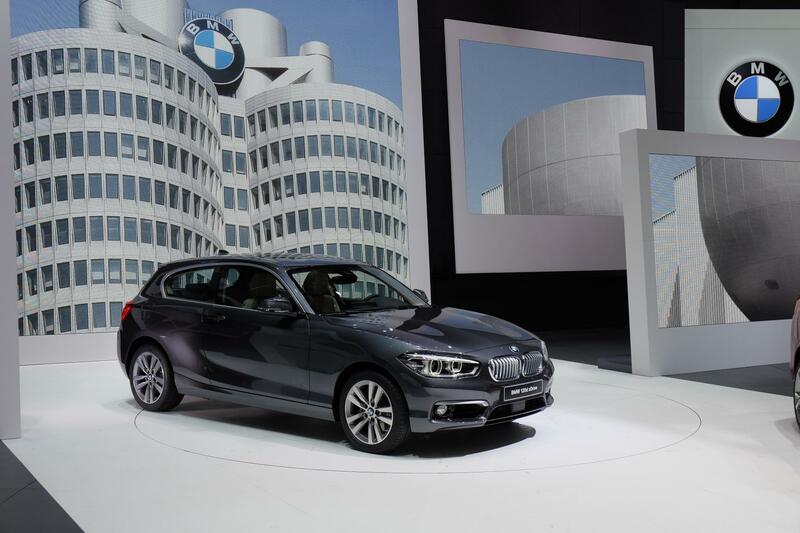 We couldn’t be happier to see a family of products not U.S. bound. 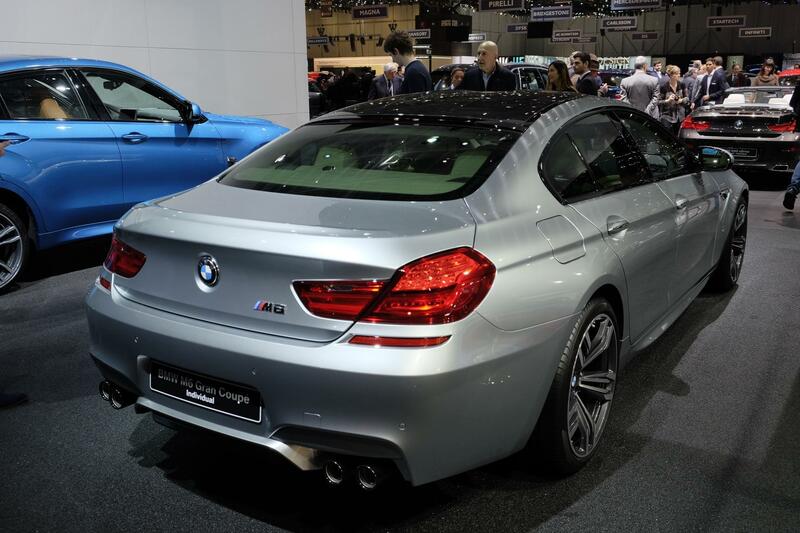 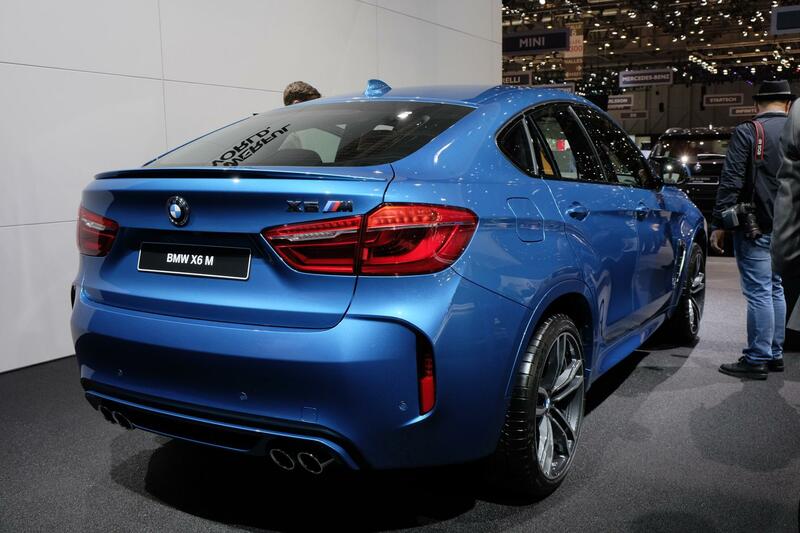 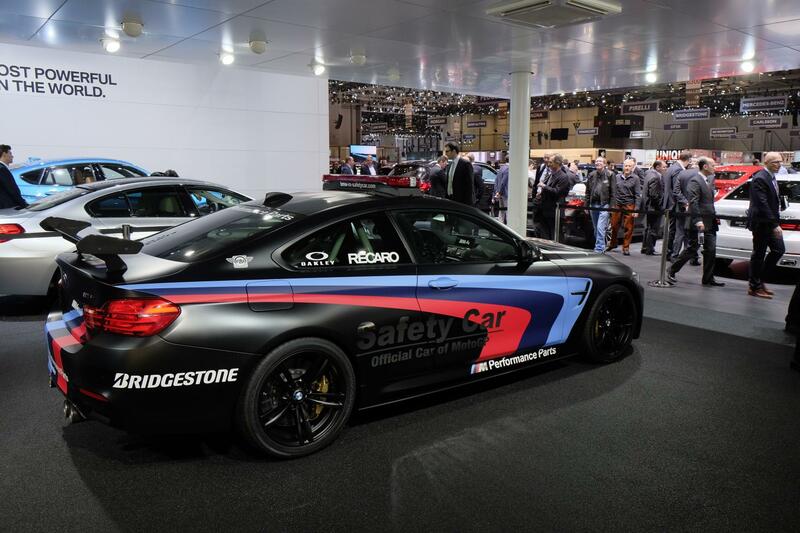 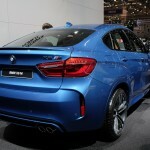 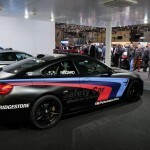 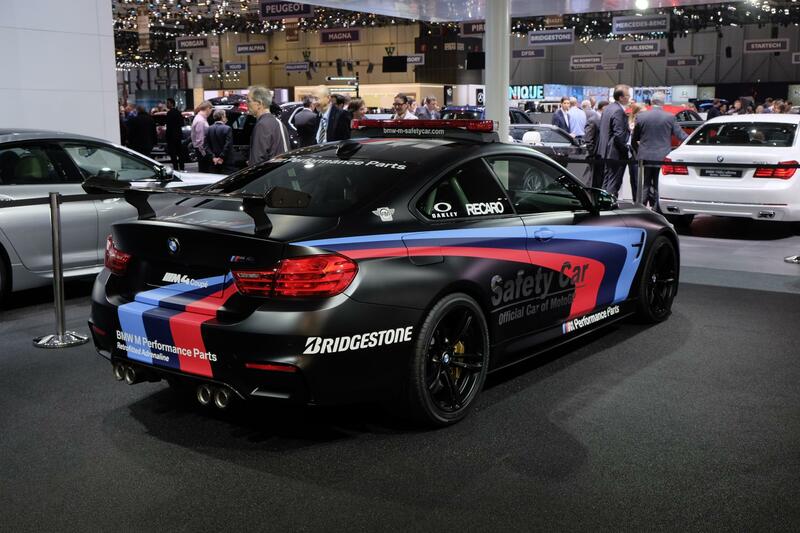 There is one thing that enthusiasts should take from the show; the water injection in the M4 Safety Car is not just an engineering exercise and that it WILL be coming to market in one form or another. 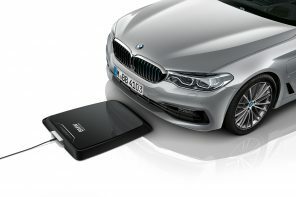 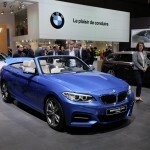 The 3 Series LCI will seemingly debut in Frankfurt along with several other models this Fall. 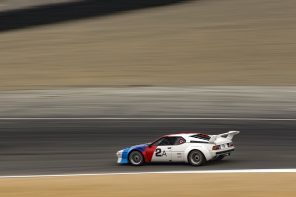 We anxiously await the update as sources state that the changes beneath the cosmetics are substantial and are what the refresh is really about rather than just styling. 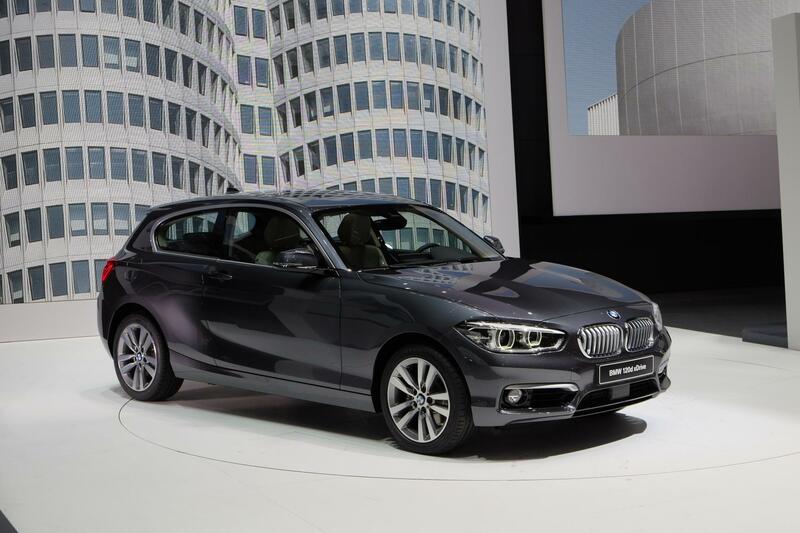 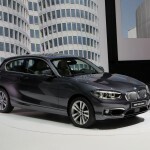 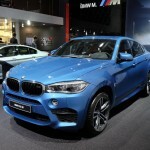 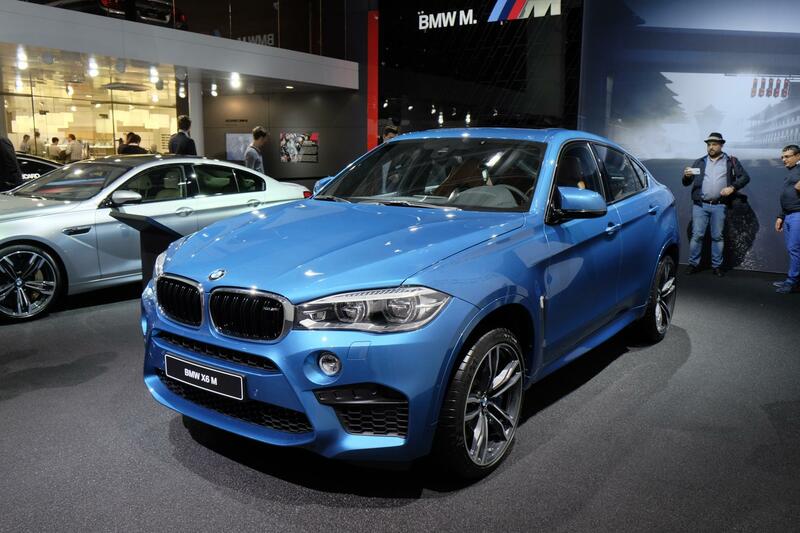 The production X5 eDrive 40e and the MINI Cabrio will be at the NYIAS. 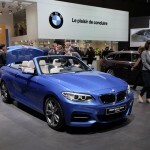 A new SAV Concept will be introduced in Shanghai. 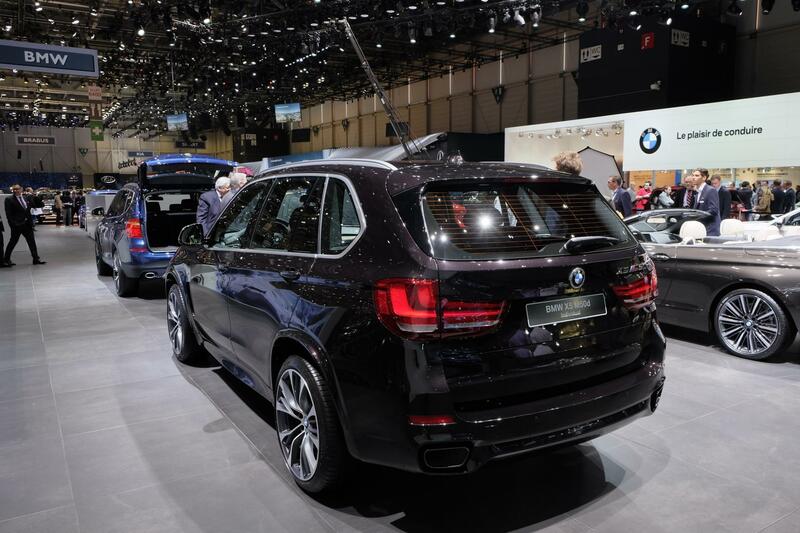 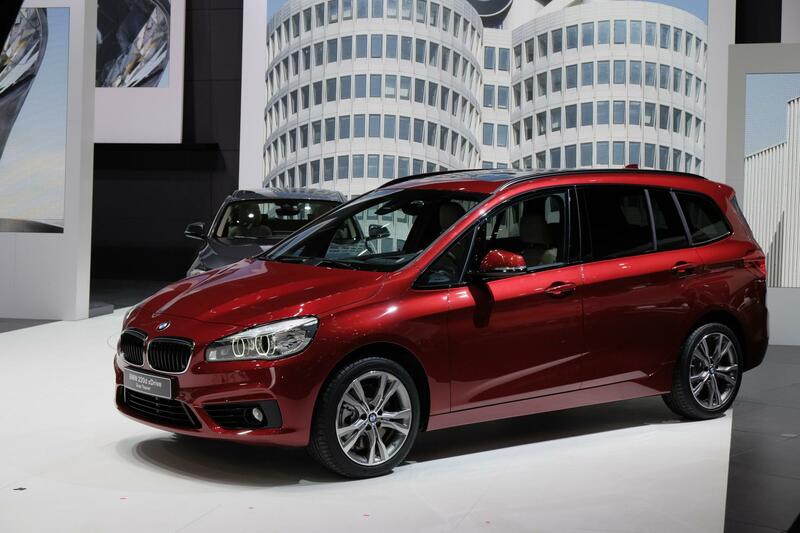 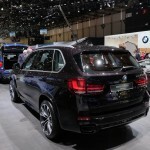 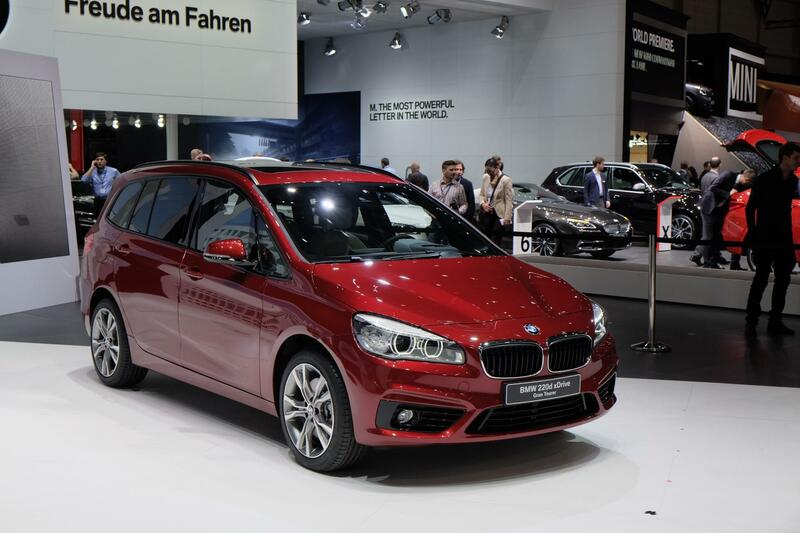 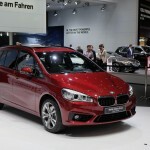 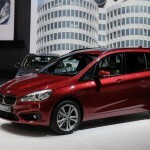 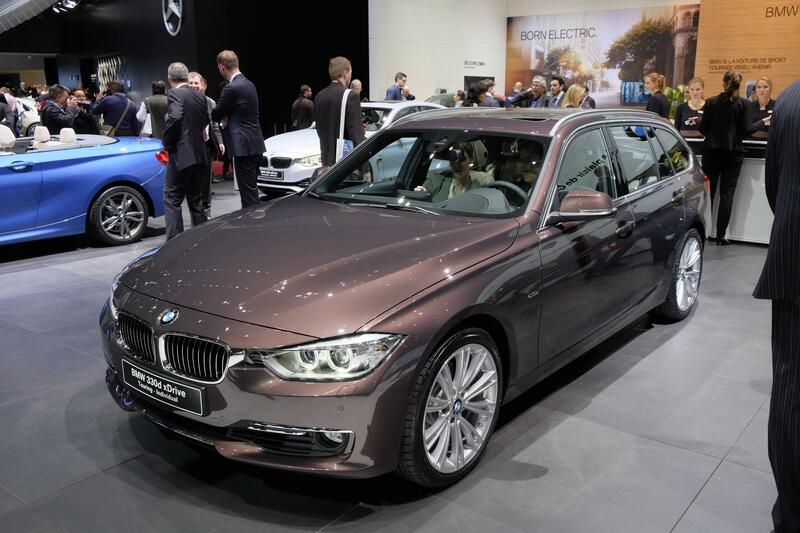 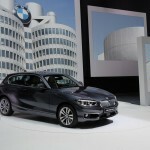 The new 7er , X1, 3er LCi , Active Tourer eDrive and M2 Concept will launch at the IAA. 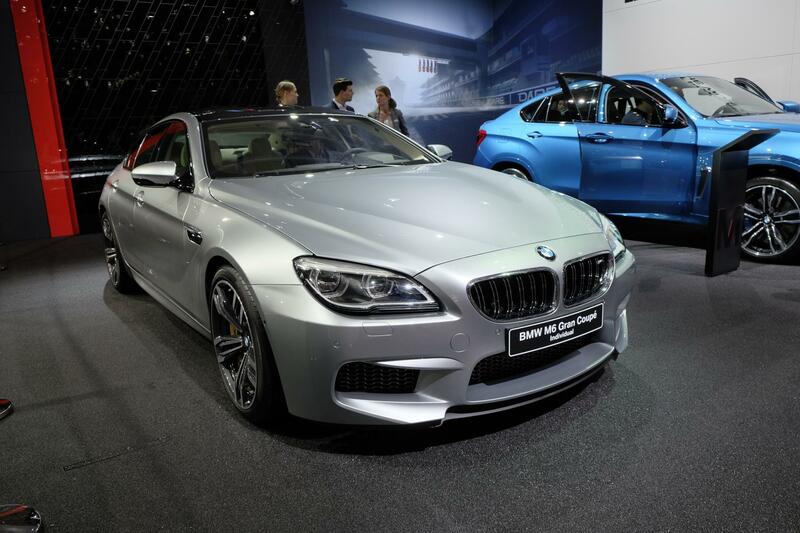 IAA is the highlight in it chosen years autoshow calendar. 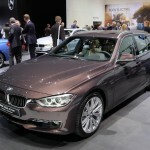 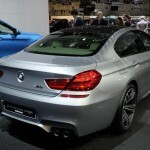 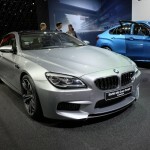 BMW ‘s US sales are up and you can thank the launch of the new 3 Series, 6 Series and all three SAV models….